Wanted to give everyone a heads up. 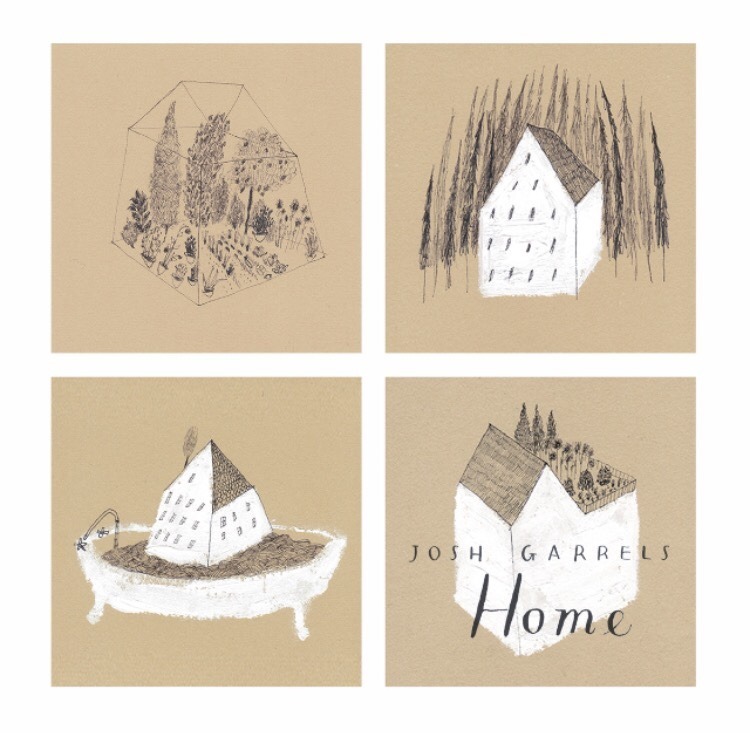 Josh Garrels’s new album Home came out today. I plan on listening to it at least back to back, if not back to back to back, this evening. Stay tuned. I’ll be giving you all a review soon.